Episode 200 comes to you just like Episode 150, with a movie Mike is bound to hate. 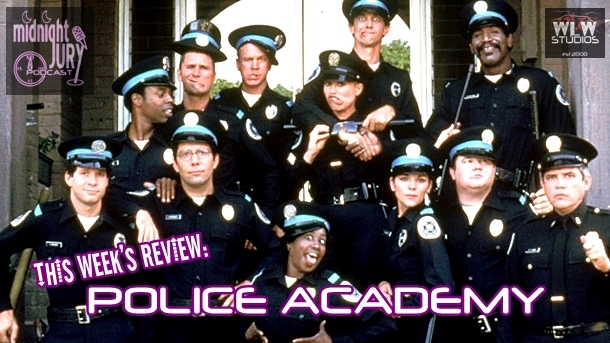 Join the Jury as they review the next installment in the POLICE ACADEMY series with Part 3 BACK IN TRAINING! 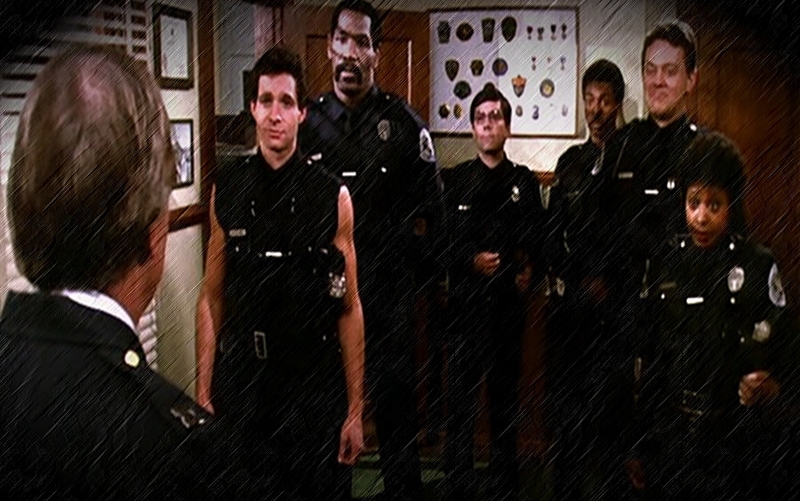 After waiting almost 90 episodes, the Jury dives back into the Police Academy series by reviewing POLICE ACADEMY 2: THEIR FIRST ASSIGNMENT! Will Mike continue his dislike for the series? Will Adam and Cal defend this second installment like the first? Find out NOW! Mike, Adam and Cal travel back to 1984 to review POLICE ACADEMY, a comedy that drew such a following that it spawned 6 sequels, a cartoon and a live action TV show. There is dissension between the jurors as Mike was not so impressed by this movie, while it is one of Adam’s favorites.